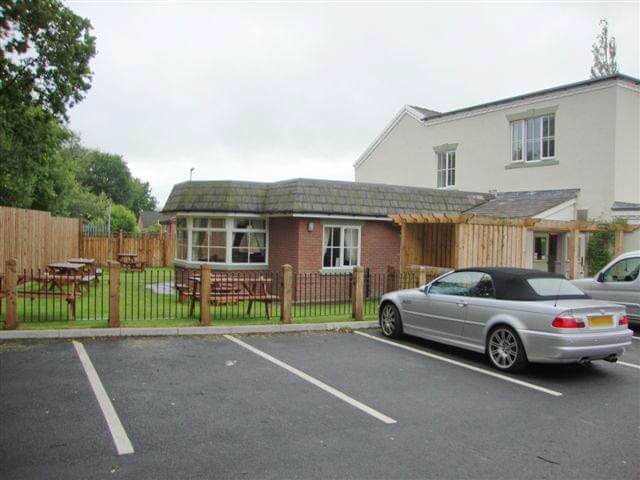 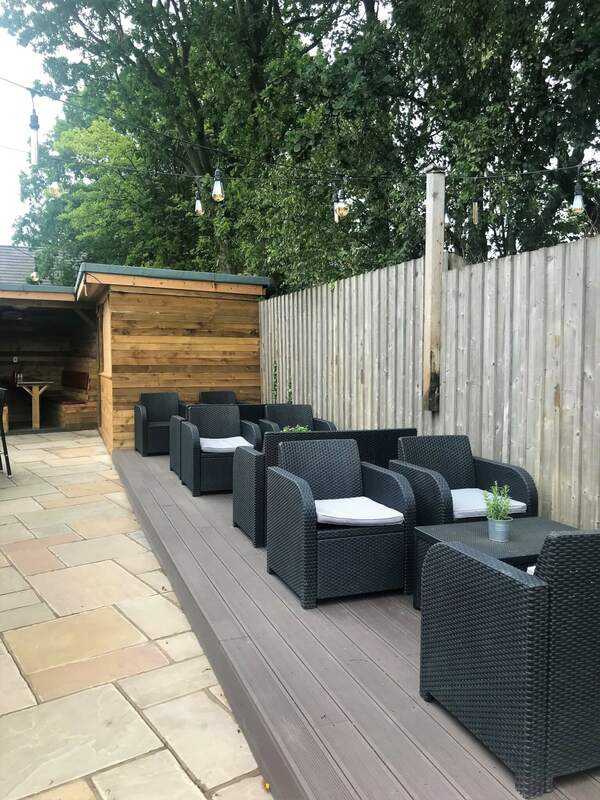 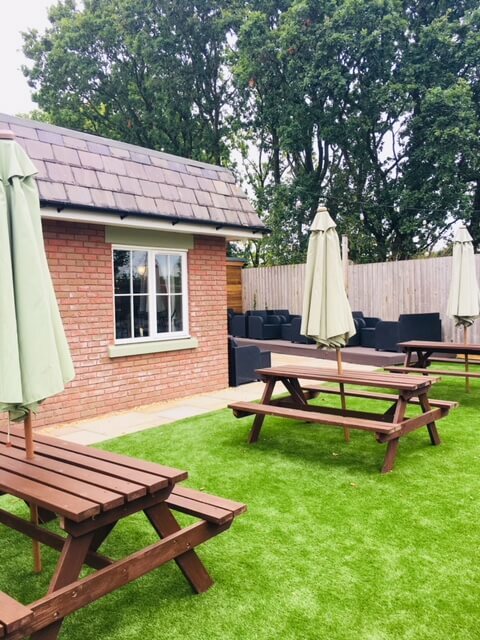 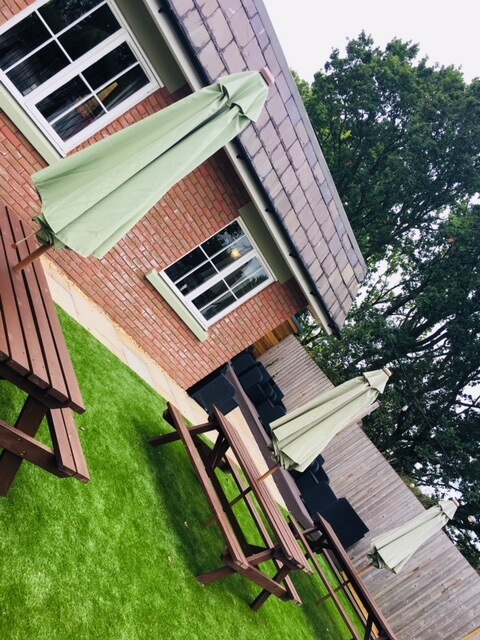 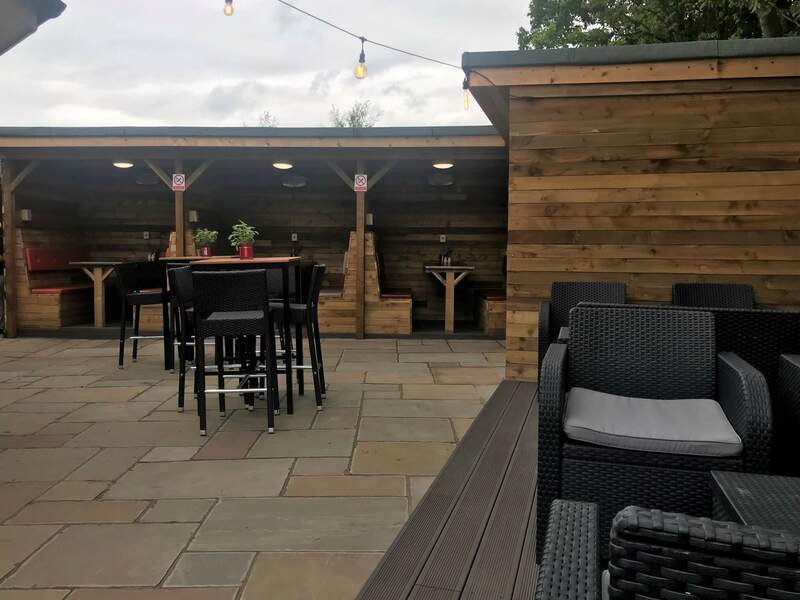 The Dog & Partridge in Charnock Richard, Chorley underwent a total transformation a couple of years ago, but given the enormous success of the current tenants it was agreed that the outside trading area needed some attention to make the most of the space available. 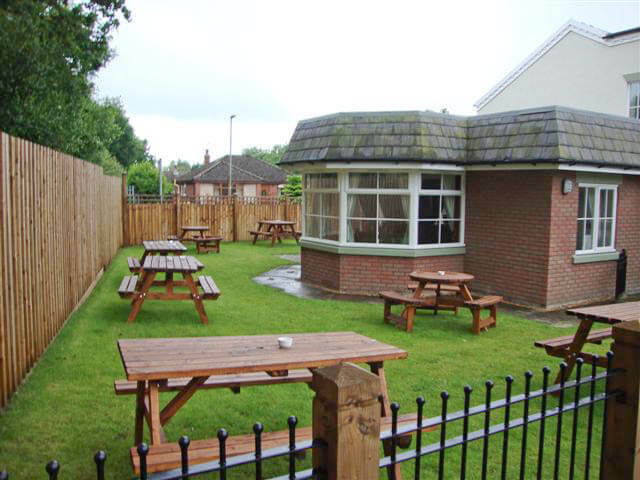 The beer garden is now unrecognisable, with fixed booth seating, outside bar and “permanently green” lawn! 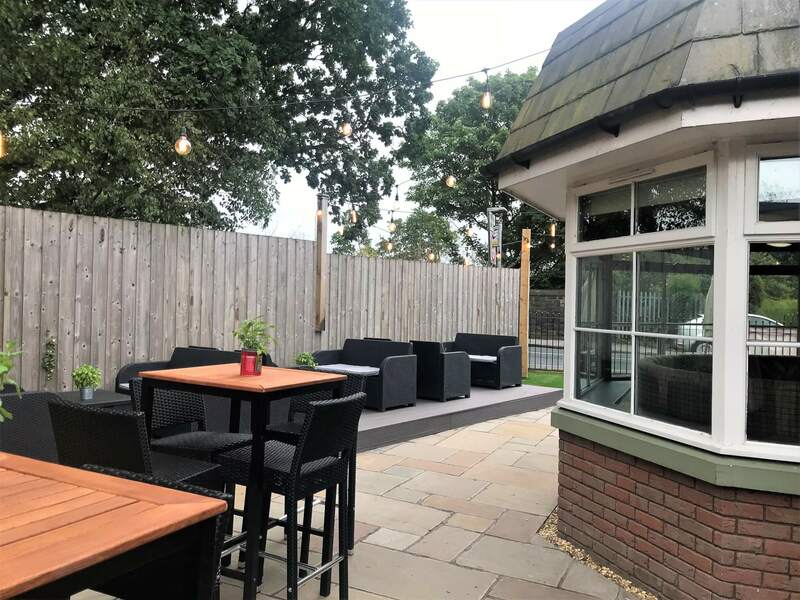 Subtle lighting and patio heating make the space both inviting and sought after as now the booths are regularly reserved in advance by eager locals looking to take advantage of this attractive new space.